Congratulations to Linda Brind from Schleifring Systems Ltd, who correctly answered that Martha And The Muffins were the Canadian band who recorded the song "Echo Beach" in 1979. Linda wins the lovely picnic basket as her prize. Cotswold Outdoor is a leading outdoor recreation retailer in the United Kingdom. Founded in 1974 in the Cotswolds, Cotswold Outdoor has over 60 stores across the UK, an e-commerce website and a mail order service selling outdoor clothing, camping & climbing equipment, travel & active clothing, hiking boots and adventure racing gear. 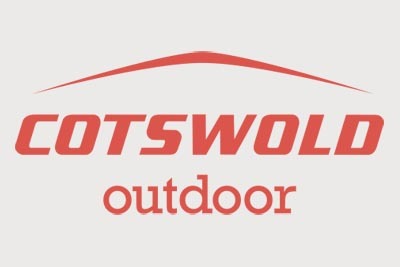 We are offering one lucky winner a £50 Cotswold Outdoor Gift Card that can be used online, in store and also on the phone via their mail order service. "Which German city hosts the annual Oktoberfest beer festival and travelling funfair?" Email your answer and contact details to jackie@jackiekerrrecruitment.com and the lucky winner will be drawn from the correct answers on Tuesday 31st October 2017 - good luck!